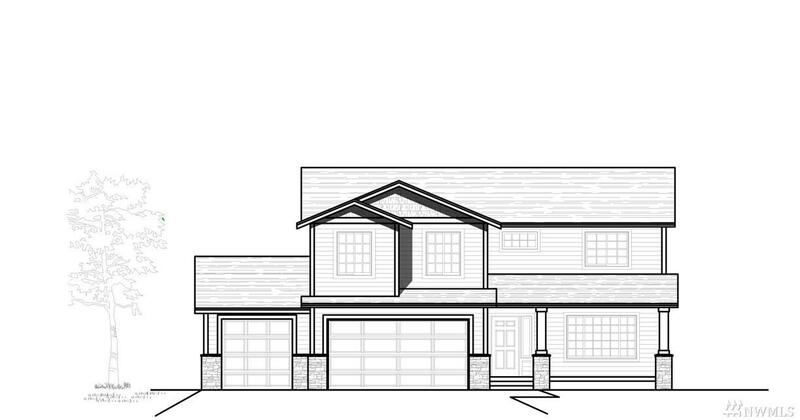 Pre-sale 2466 sq ft 4 bedroom home in lovely Pine Creek. 2 car garage. 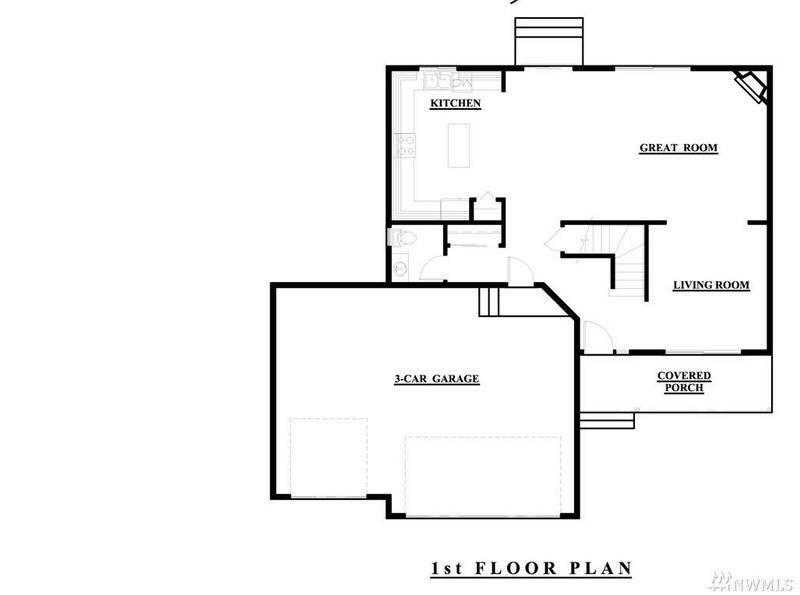 Open floor plan with Great Room with island kitchen. Granite slab counters in kitchen, baths, and utility room. 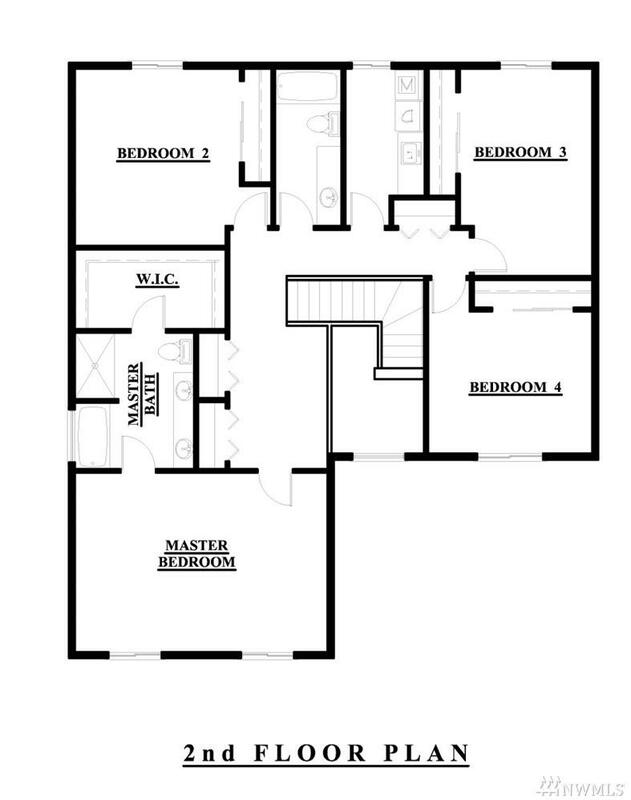 Master bath with 5 piece bathroom suite and walk in closet. Come see the model home! Buyers get to select flooring, counters, etc with a pre-sale!